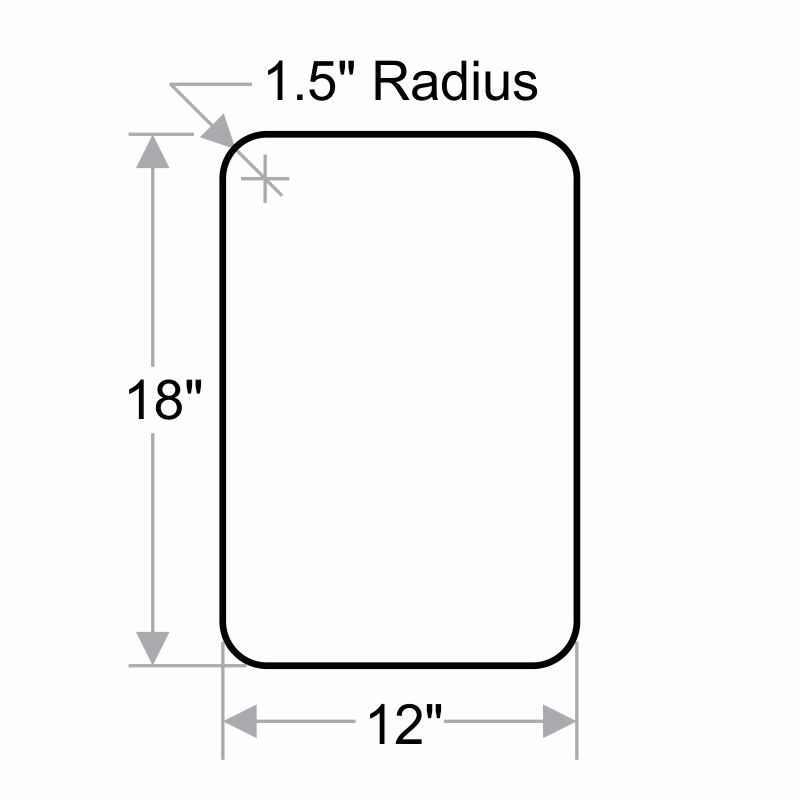 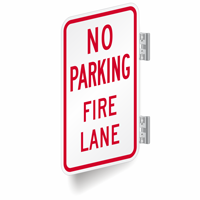 This double sided No Parking Fire Lane sign is ideal for any street or parking area. 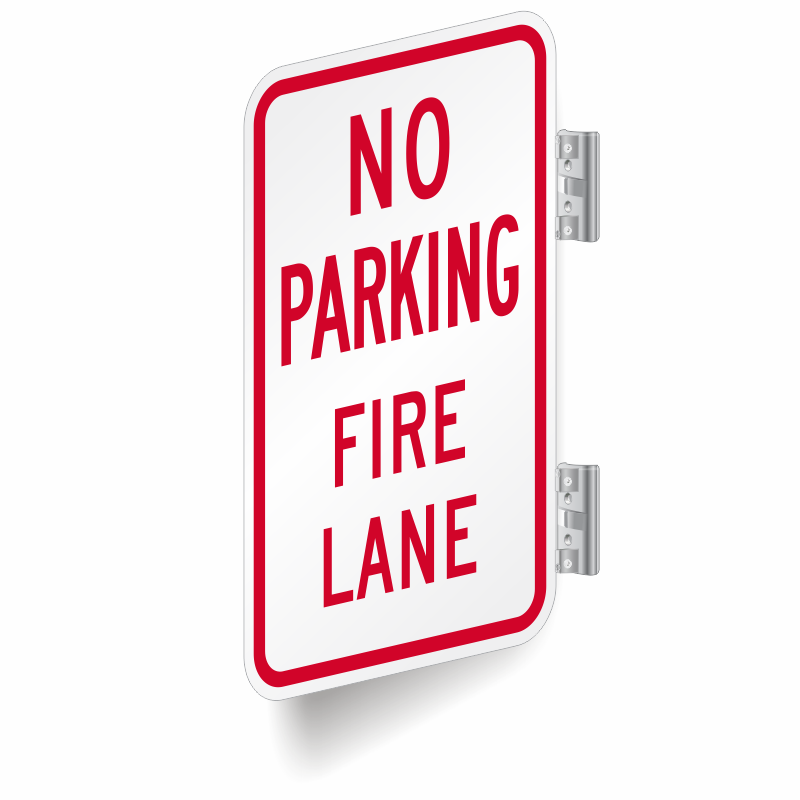 This sign can be wall mounted for lanes that run parallel to your building. 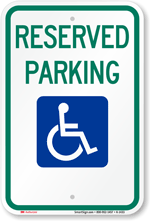 A standard sign with clear wording invites attention and prompts compliance. 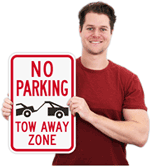 We offer 80 mil thick reflective sign that withstands both weather and chemical abuse. 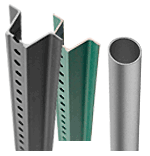 Great company - Thank you!